Learn how to budget your Social Security benefits properly so you can have a comfortable retirement. Whether you're 20 years or 10 years away from retirement, it's important to plan how you're going to supplement your income and spend your money during your golden years. For many soon-to-be retirees, this means making a plan for their Social Security checks. 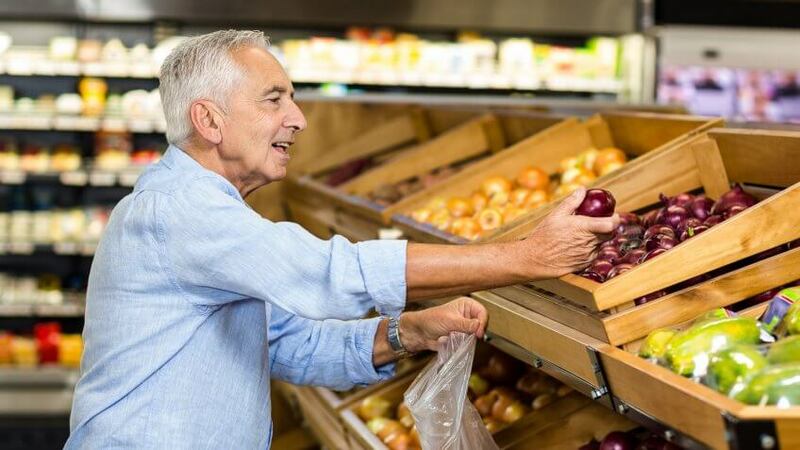 The typical 65-plus adult spends close to $45,000 a year on food, housing, transportation, healthcare and more, according to the Bureau of Labor Statistic's 2015 Consumer Expenditure Survey. But the average monthly Social Security benefit for retired workers is only $1,365.35 — which comes out to $16,384.20 annually. If you plan to rely on Social Security alone, you'll quickly realize that this amount isn't enough to fully fund your retirement lifestyle. Still, you don't want to blow through your Social Security check — every little bit counts, after all. That's why it's important to carefully budget and spend your benefits wisely. Kimberly Foss, certified financial planner and founder of Empyrion Wealth Management, said the first thing retirees should do with their Social Security check is confirm they received the correct amount. After you confirm that your Social Security check is accurate, it's time to budget it properly. Assess your expected expenses, including rent or mortgage payments, food, healthcare, debt and other living expenses. Tally expected income and where the income will come from. Match up your expenses with your expected income sources. In other words, figure out what your Social Security payments cover versus your pensions or withdrawals from retirement accounts. Try to allocate about 60 percent to 70 percent of your annual Social Security benefits to pay for food and housing expenses. If your annual benefits equal the national average, clearly 60 percent of your Social Security checks — which comes out to $9,830.52 — won't be enough to cover the expenses above. Still, it's a good idea to dedicate as much as you can to food and housing. After all, these are your basic needs — without them, you won't live well. 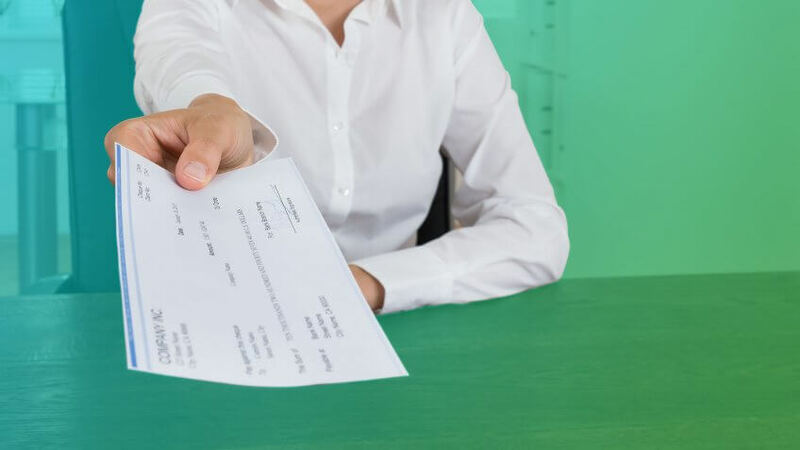 Just keep in mind that once you've used your check to cover these basic expenses, you'll likely need to dip into your additional income sources to cover other costs. Retirees whose food and housing expenses are greater than their Social Security checks should look for ways to cut back on these major expenses. For example, one option might be to move to a city where you can live comfortably off Social Security. After budgeting to cover your basic needs, you're left with only $6,553.68. Next, you should pay for your medical expenses. Let's assume that you'll spend close to the national average based on BLS data: $5,756. If you spend closer to this amount, it would be wise to dedicate the remainder of your check toward this expense. 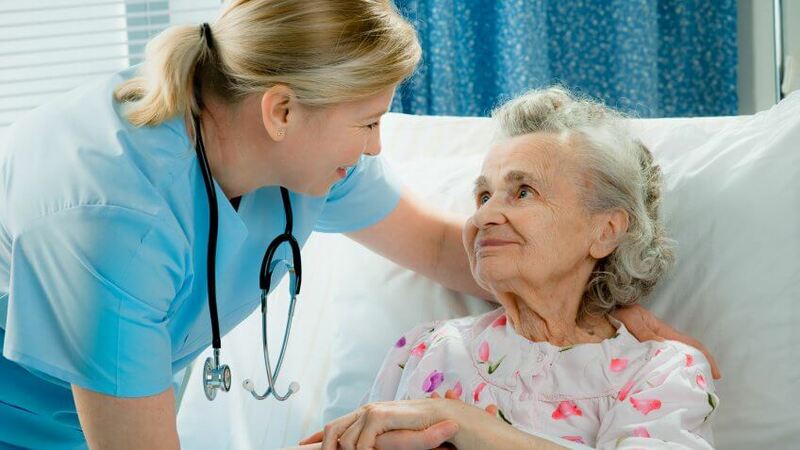 But, it's important to plan for rising healthcare costs that your Social Security checks likely won't cover. 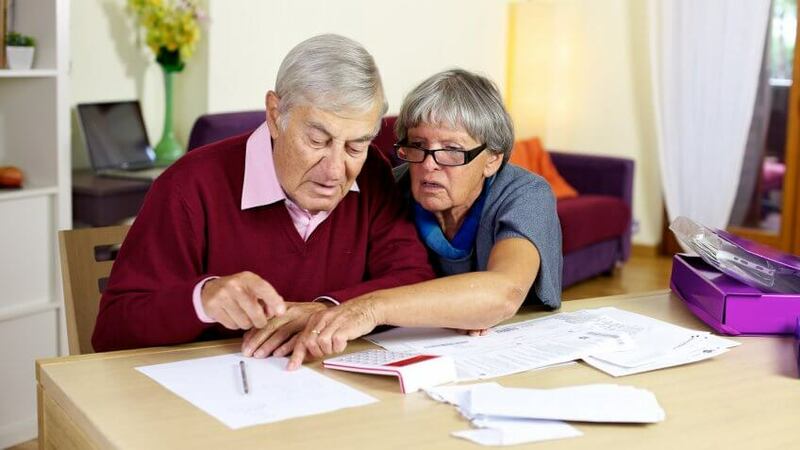 The 2016 Health Care Costs Report by HealthView Insights recently reported that the average 65-year-old couple who retired last year can expect to spend $7,725 per year on Medicare for parts B and D, as well as supplemental insurance. Meanwhile, the average 70-year-old pair will spend $10,608. This number tends to rise with advancing age. After you've paid for necessities and healthcare, you're left with less than $800 in Social Security benefits. What should you do with that leftover cash? 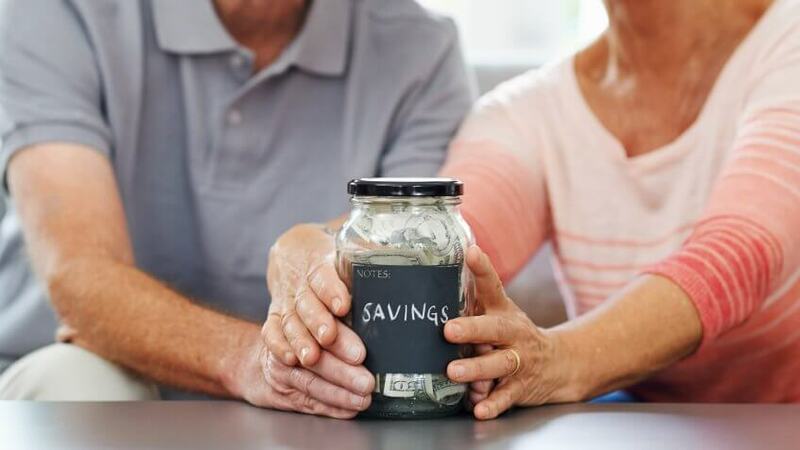 According to GOBankingRates' latest survey on savings account balances, a staggering 69 percent of Americans have less than $1,000 in savings. And about one-third of seniors ages 65 and older have $0 in a savings account. If you're one of these people, a disaster or mishap can wreck your financial life. What will happen if your car needs repairs or you become injured? You need to be prepared for the financial what-ifs in life and build an emergency fund. Edwin Cruz, owner of Prosperity Financial Group, tells his clients to set aside 10 percent to 20 percent of their Social Security checks to cover the unexpected. He also recommends adjusting this amount over time until the retiree has six to nine months of living expenses built up. Following this strategy, you should aim to save at least $1,638.40 each year until you reach your six to nine months' worth of emergency savings. But since you've already used your Social Security checks to cover other high-priority expenses, you'll likely need to tap into other income sources to build an emergency fund. Retirees need to be mindful of how they allocate their retirement spending. In addition to basic necessities, healthcare and savings, there are other expenses you'll need to pay for — and your Social Security benefits likely won't be large enough to fully cover these costs. This will be especially important to remember if benefits get cut in the future. For example, you'll still have to pay taxes in retirement. Depending on your situation, you might have to pay taxes on your Social Security benefits, which can make it even harder to cover retirement expenses. You'll also need to make a plan for transportation costs and any vacations you want to take. Although Social Security won't be enough to fund every aspect of your retirement, you can find ways to lower your expenses and generate income. By doing so, you should be able to have a comfortable retirement. Learn how to increase Social Security benefits through early retirement. It's an indicator of the long-term health of the program.